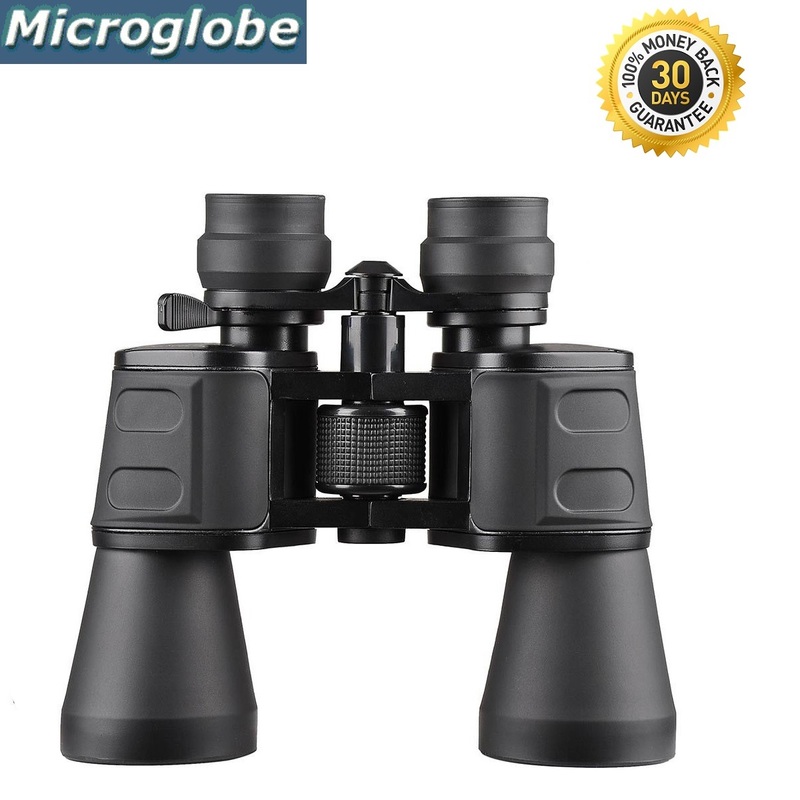 See our Microglobe shop for full range of Microglobe products. 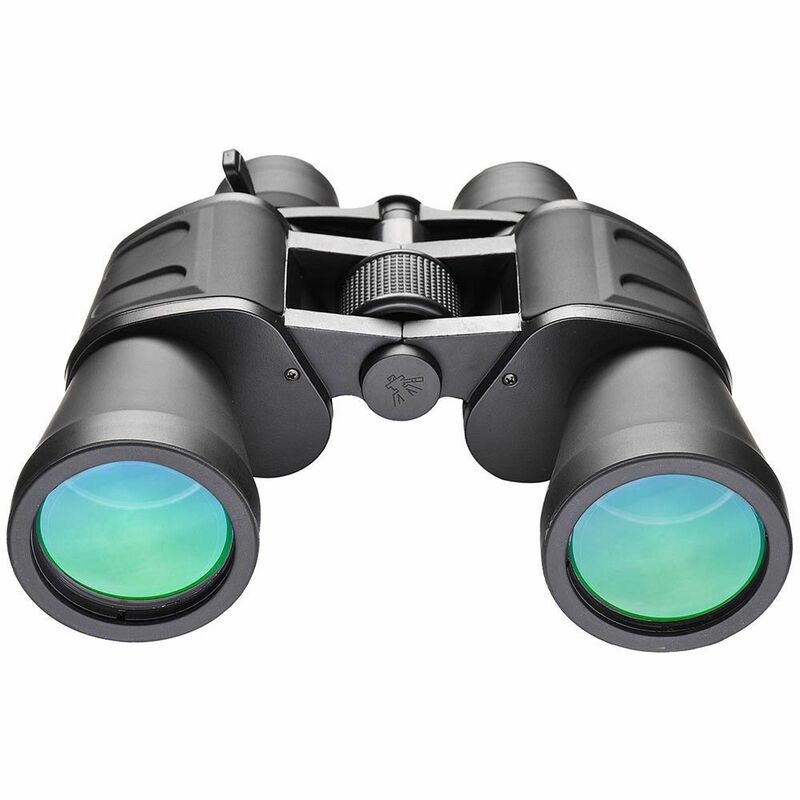 The Microglobe 10x180 Zoom Binoculars is designed to produce crisp and bright view in low lightening conditions. 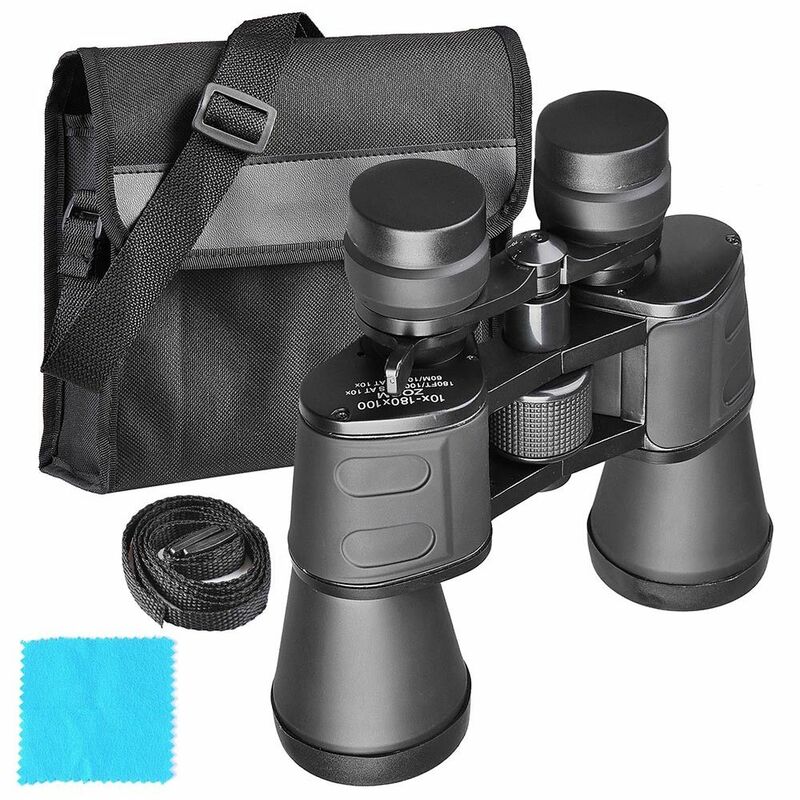 While responding greatly in day time it is very suitable for bird watching, outdoor camping and game viewing. 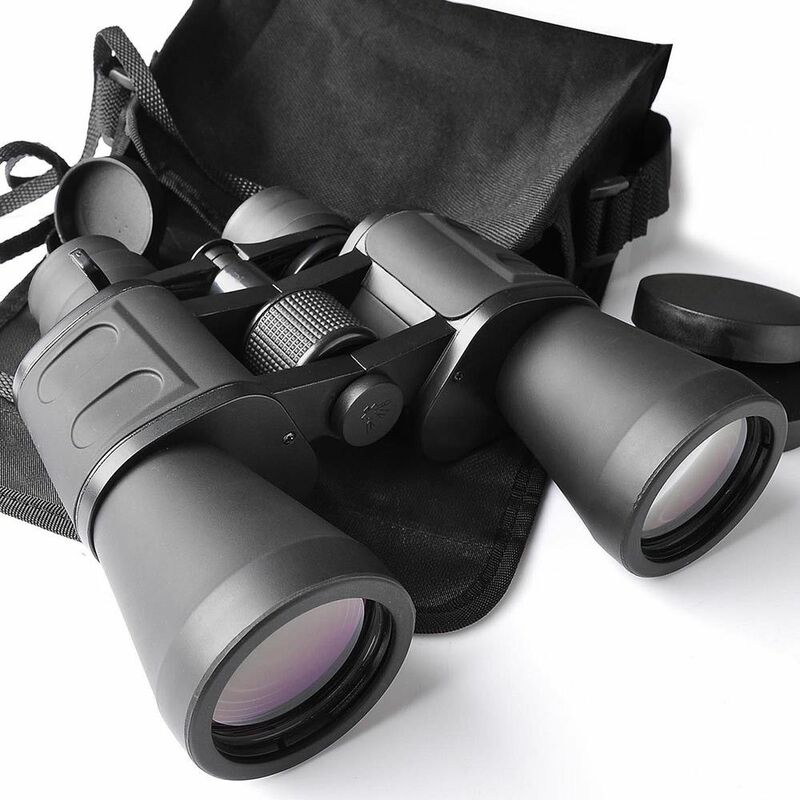 The heavy duty construction provides protection against any accidental damages. 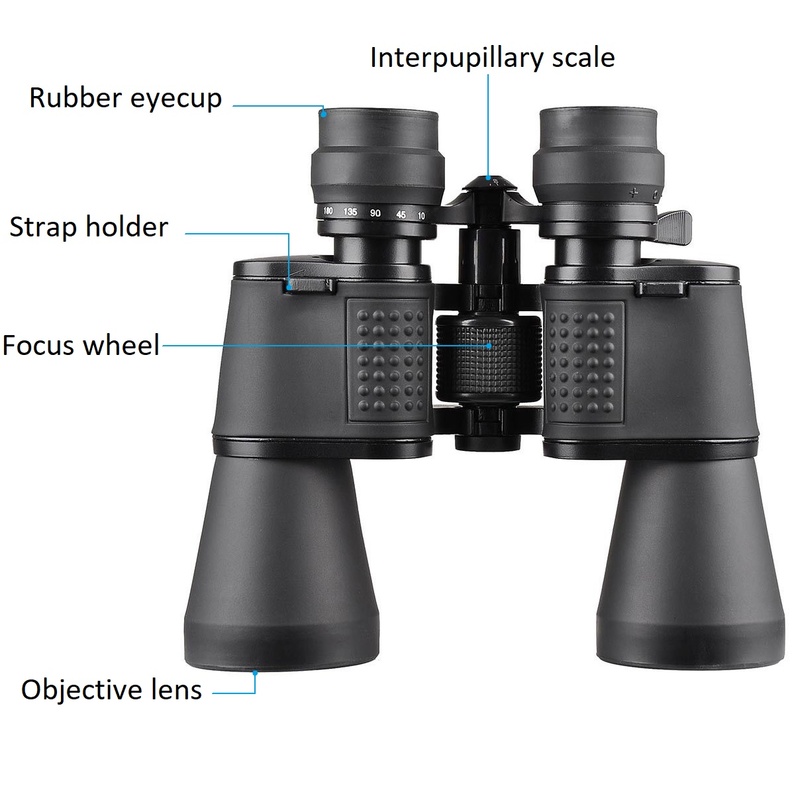 The anti-slide rubber along with wear resistant construction gives the comfort to used this binoculars in any weather conditions. 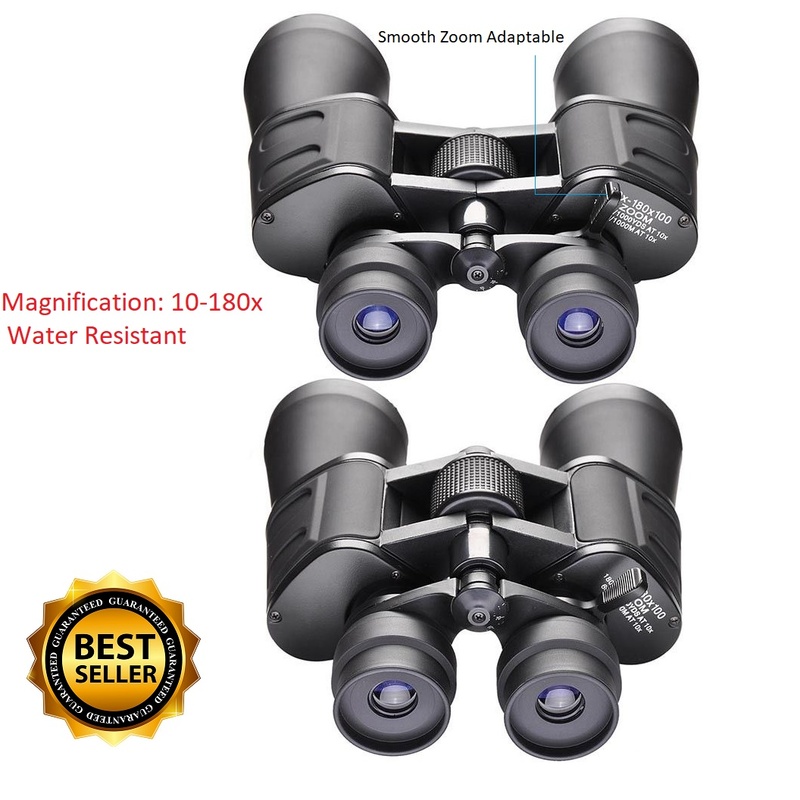 For more information about, Microglobe 10x180x50 Zoom Binoculars website.